With a wine bar scene as diverse, abundant and innovative as New York City’s, the hunt for an authentic and memorable experience on a night out is never-ending. From classic neighborhood enotecas to innovative venues serving eclectic wine and cupcake pairings, we bring you an insider’s guide to the 10 best wine bars in New York City. 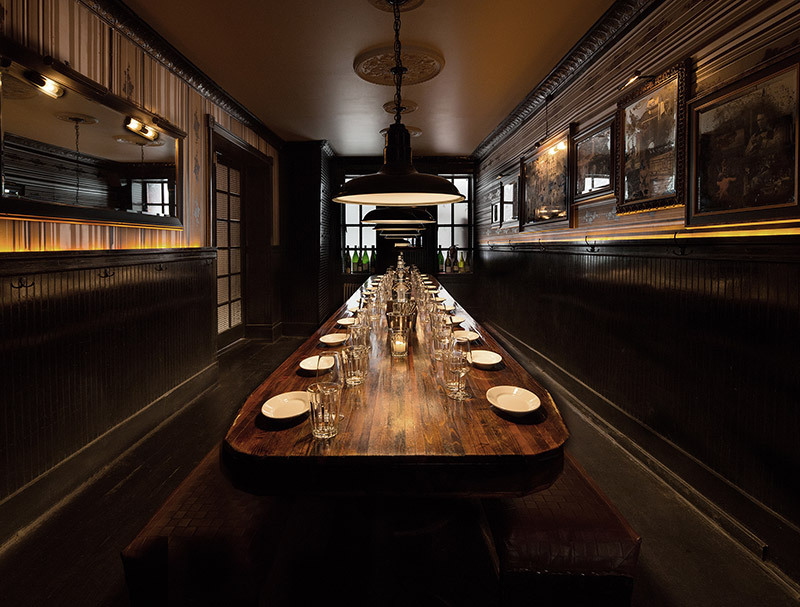 Sitting on comfortable armchairs, surrounded by wood reclaimed from church pews and World War II ammo boxes and 1940s wallpaper, patrons of Brooklyn Winery can indulge in a unique selection of original Brooklyn Winery wines. The woodsy wine bar caters to a sophisticated yet classically casual Brooklinite crowd, also offering wine tours and pairing classes for the more experiential drinker. Inside, customers can try Barrel Fermented Riesling and Petite Sirah while munching on duck pâté and fried buttermilk chicken bites. With an interactive wine facility, a uniquely Brooklyn atmosphere and an enviable menu, Brooklyn Winery offers the ultimate one-stop shop for the New York City wine lover. 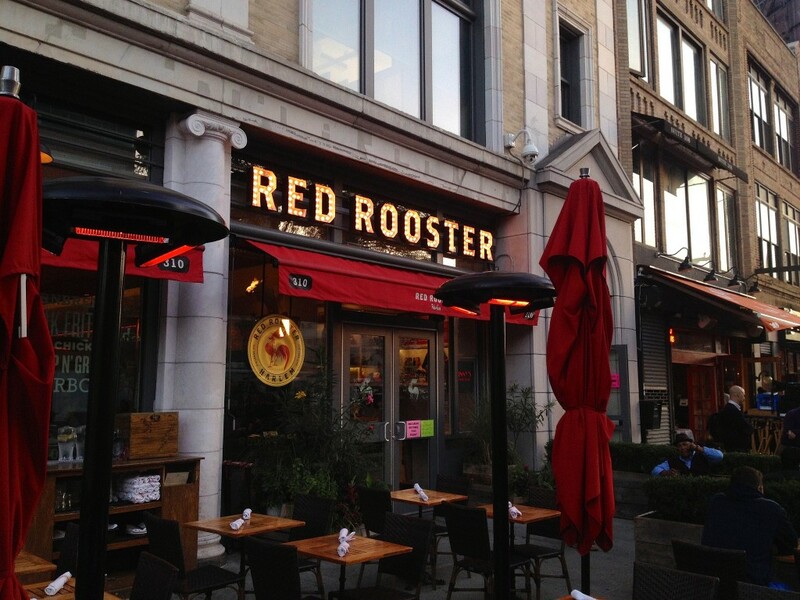 Whether through its location, clientele, or eclectic menu, the Red Rooster Harlem represents a triumph in cultural diversity. Born in Ethiopia and raised in his adoptive Swedish grandmother’s kitchen, Red Rooster’s head chef Marcus Samuelsson’s venture into neighborhood dining took him to Harlem. With a menu featuring home-cooked Stockholm favorites like Swedish meatballs, paired with Harlem staples the likes of oxtail stew and mac and cheese, Red Rooster’s patrons receive an unforgettable multicultural experience. The wine selection weaves in and out of Old and New World varieties, yet is skewed ever so slightly towards South African favorites, an unmistakable nod to Samuelsson’s heritage. Doubling as a gallery space, the walls are decorated with curated pieces by Harlem artists and tasteful neighborhood artifacts. As the only spot to legally serve alcohol on New York’s famous High Line, Terroir on the Porch’s unique vantage point is only matched by its locally focused drink and food menus. Watching the sun go down over the city while indulging in a New York rosé and noshing on local salami and goat’s cheese make for the perfect end to a New York City day. High Line strollers often stop in to Terroir for a quick drink, and end up staying for the entire evening. With a diverse and humorous wine list and a fresh menu including favorites like the house cured duck and country pork terrine, Terroir at the Porch’s happy customers keep coming back for more. This tiny West Village hot spot is ideal for trying out an international range of wine. 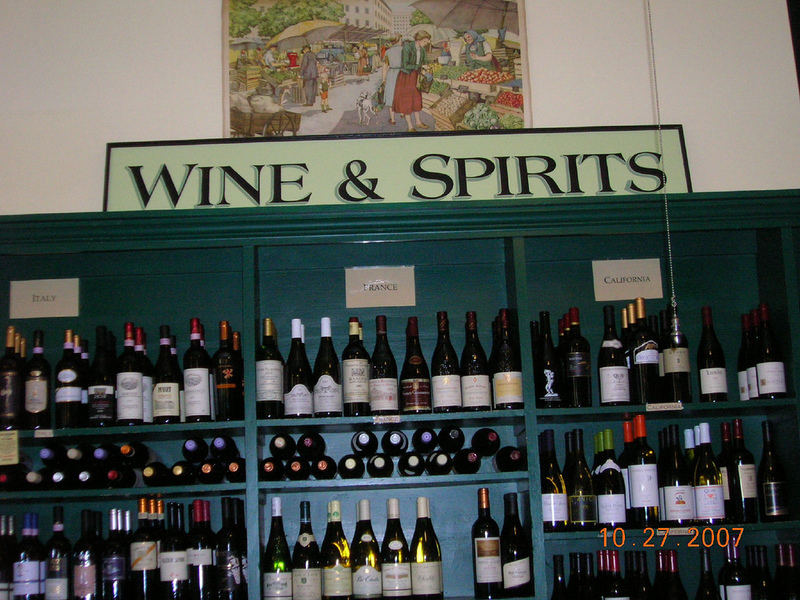 Well-informed bartenders offer their attentive guidance on the diverse 250-bottle wine list. The eclectic wine menu is only matched by crafted small plates that cover everything from French charcuterie to Southern barbecue. Pair your wine flight of California Zinfandels and Greek whites with Downing’s famous smoked duck and foie gras sandwich. 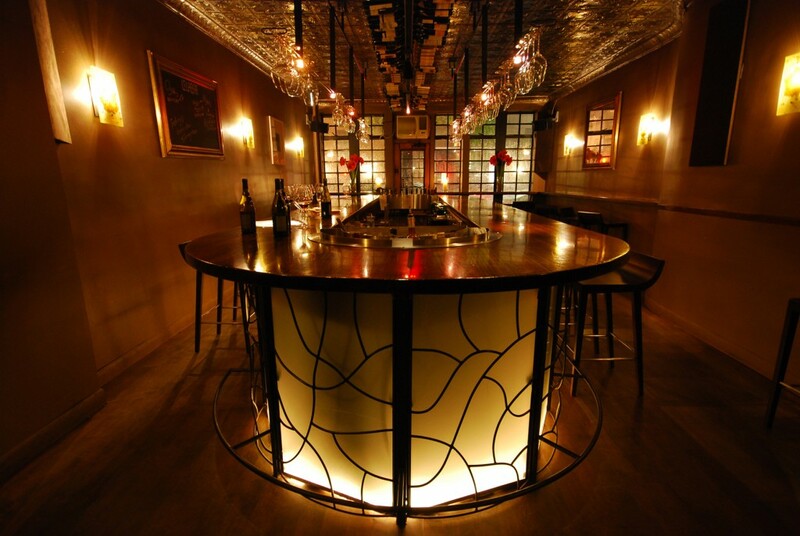 An intimate hidden gem, Downing Street Bar represents the quintessential neighborhood hot spot. 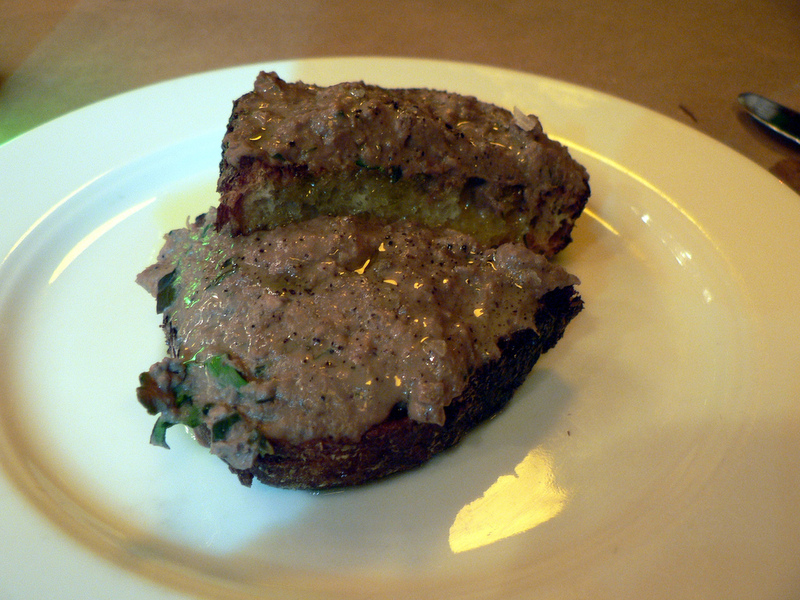 A hybrid restaurant, wine bar and educational center, Corkbuzz’s youthful energy delivers a warm and inviting appeal. The staff’s knowledge and enthusiasm offer welcome guidance to patrons navigating 35 by-the-glass options and over 250 bottles. Corkbuzz’s wine menu is as global as its fare; customers rave about the pairing of Kumamoto oysters fried in scallion-pancake batter with a bright, acidic 2010 Pepiere Clos des Briords. Corkbuzz’s mash- up approach offers a regular lineup of happy hours and events, including casual blind tastings, designed to expand your wine sensibilities. 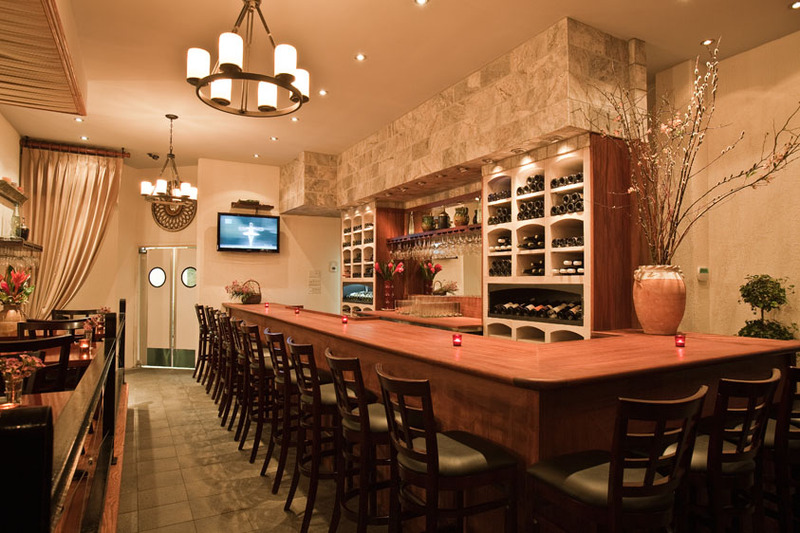 According to its patrons, Lelabar is considered the dictionary definition of a stellar New York City wine bar. Minimalist in decor, at Lelabar, the wines shine. With over 150 vintage bottles, dozens of New World, French and Spanish vintages served by the glass and expert sommelier’s curating several wine flights, even the most particular of palates will find what they are looking for. To complement their remarkable wine selection, Lelabar provides welcomed grazing options ranging from a ham and brie panini, cheese and charcuterie planks and exotic chocolates from C&M Chocolatier. One look around that famous wraparound counter and it’s clear; Lelabar provides extraordinary wines in an indisputably colorful ambiance. Some things are destined to unite. In the case of Sweet Revenge, the marriage between wine and artisan cupcakes was a moment in matrimonial bliss. As Manhattan’s only cupcake, beer and wine bar, Sweet Revenge is the city’s go to spot for a decadent late night date or an indulgent girls night out. 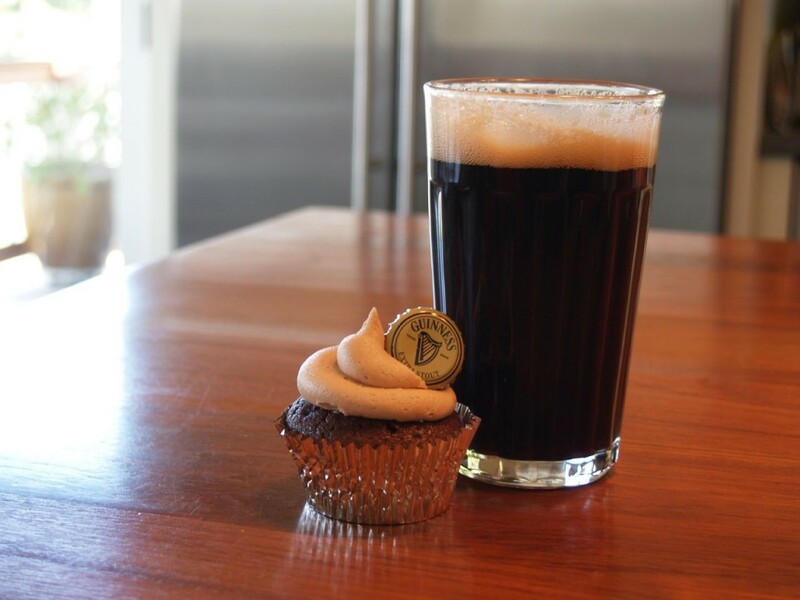 The seemingly scientific pairings, such as the signature Sweet Revenge peanut butter cake cupcake paired with a glass of Callia Malbec from Spain, will conquer virtually any craving known to man. This boozy bakery has something to put a smile on the face of every sweet-toothed wine connoisseur in the city. This charming minimalist neighborhood wine bar reminds us all that we are all, in some way or another immigrants. The Immigrant’s irresistible Prohibition-era charm is only matched by its alluring intimacy. Seating a maximum of 30 patrons, the bar’s quaint corridor was originally part of the city’s tenement housing projects. Today, its Euro-tuned wine list boasts options such as the 2010 Henri Bourgeois Loire Valley Sancerre Blanc and the more rustic 2010 Le Hold Up, while its nostalgic feel is likely a nod to owner Jason Corey’s great-grandfather, a speakeasy operator in Cortland, New York. This nostalgic neighborhood meeting space pairs its quality wines with mouth-watering bites of cured meats and a variety of cheeses, making it a destination hot-spot for everyone. This Upper West Side treasure offers a wide selection of old and new world bottles and a roster of shareable culinary delights. Many of the wine bars’ selections are bio-dynamic, organic and sustainable, making your drinking ventures ethically and environmentally friendly. The Tangled Vine’s delicate Mediterranean dishes coupled with a largely European wine list comforts those nostalgic for the familiar while subtly challenging jaded palates yearning for a dose of creativity. A sweet, Hungarian Tokaj paired with the silky chicken liver mousse represents just one of the menu’s welcomed pairing recommendations. Whether you’re looking to reduce your carbon footprint or experience a relic from the days of lore, this venue has the ambiance and sustenance to satisfy your every need. The Ten Bells is a dimly lit 30-seat space that carries rare wines from small producers around the world, wine snacks that make munching a delightful inevitability and a reserve list that appears to know no end. The Ten Bells has become a compulsory visit for any wine lover in New York; perhaps it’s because of the professional wine staff ready to offer you expert advice on their wines hailing from Morocco to Oregon. But it also could be the delightful menu with fresh cheese from Essex Market, bresaola carpaccio or cold cuts such as wild-boar sausage. Either way, there is something about the Ten Bells’ magical simplicity and understated elegance that makes the food and wine the star of this one-of-a- kind show.